Two family house: First floor has 4 bed and 2 bath. Second floor has 5 bed and 2 1/2 bath. 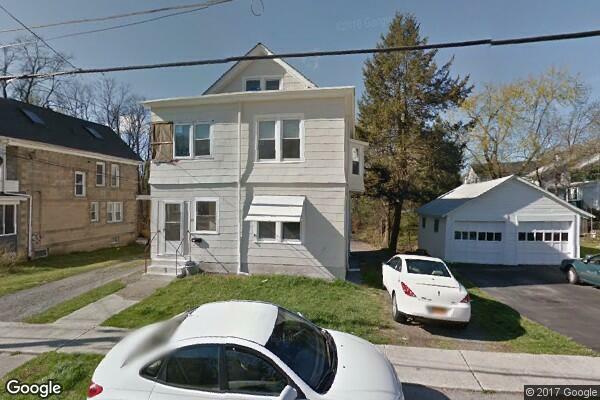 Located in Poughkeepsie, NY, This great student rental features 9 bedrooms and 4 bathrooms.